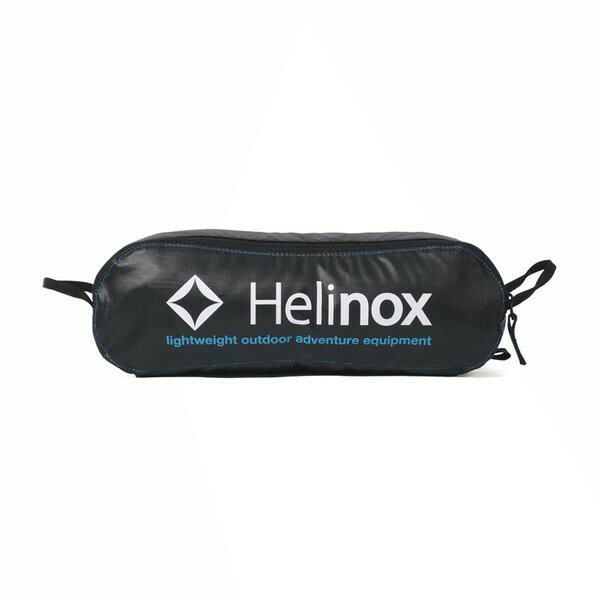 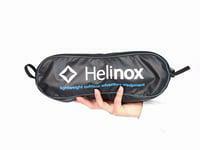 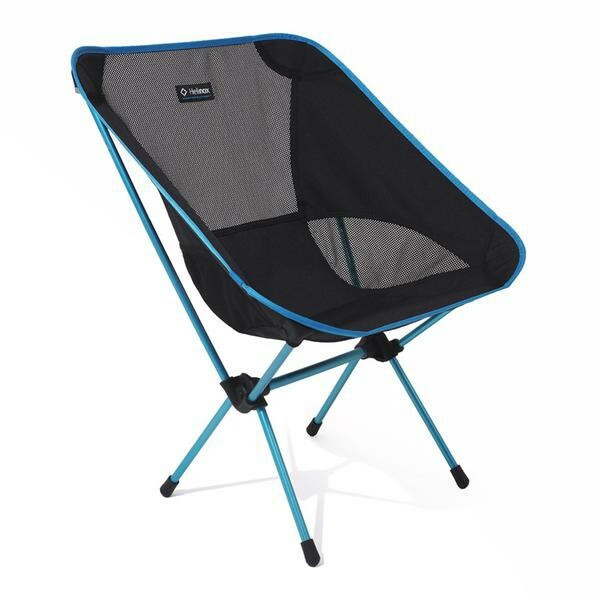 Helinox Chair One L: Lightweight chair, folding and comfortable for camping. 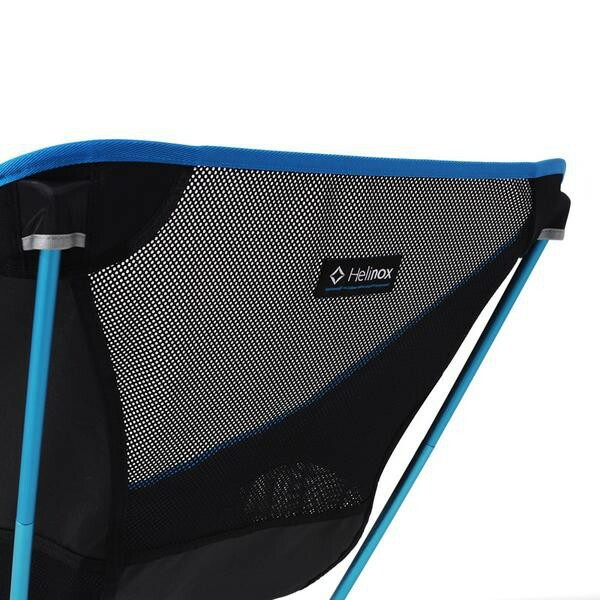 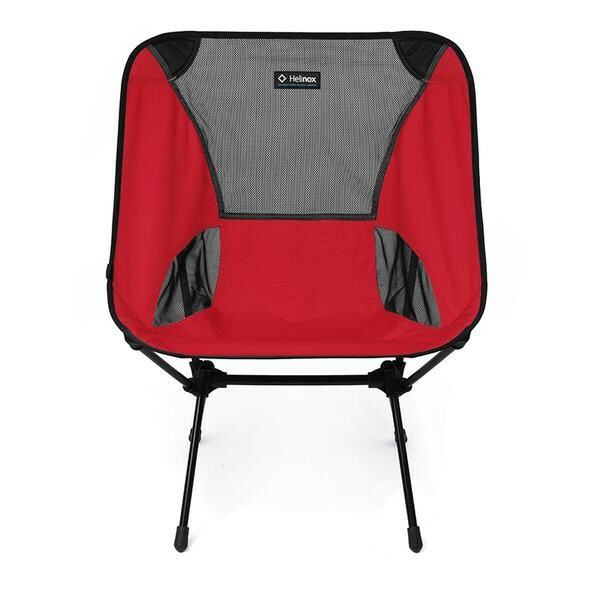 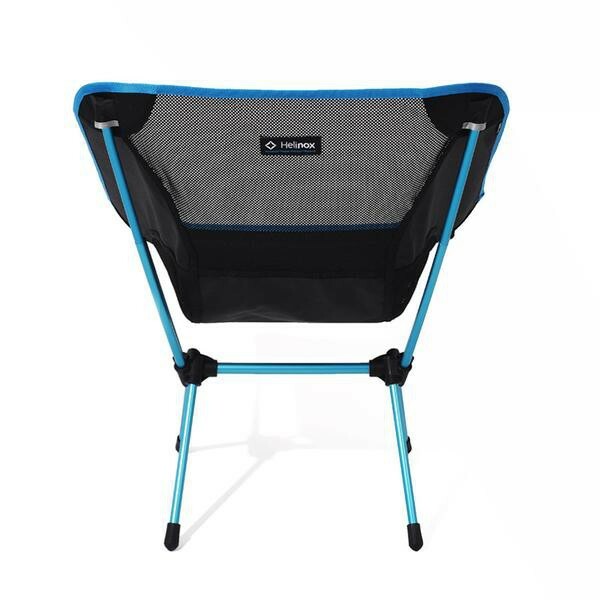 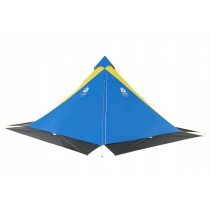 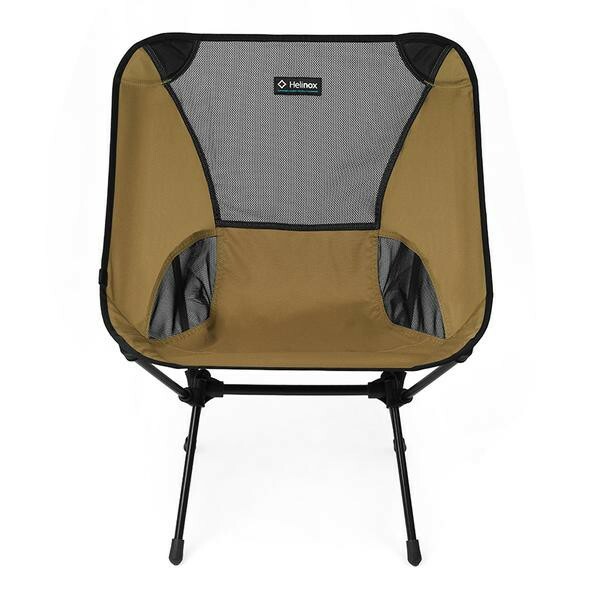 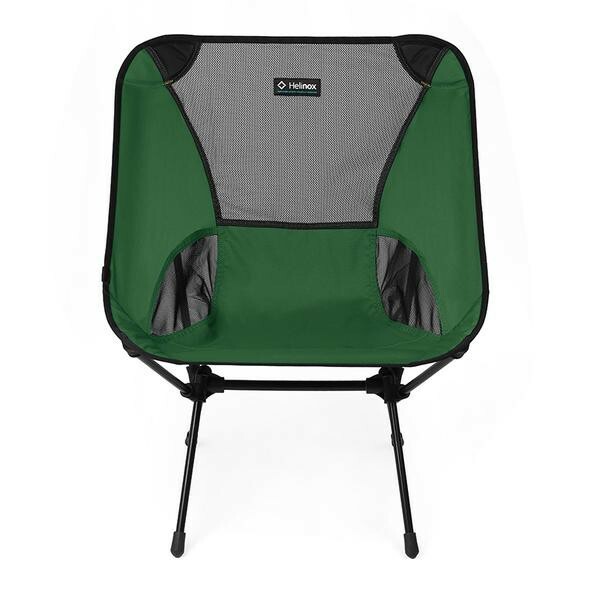 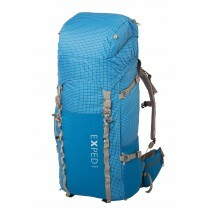 Lightweight chair, folding and comfortable for camping. 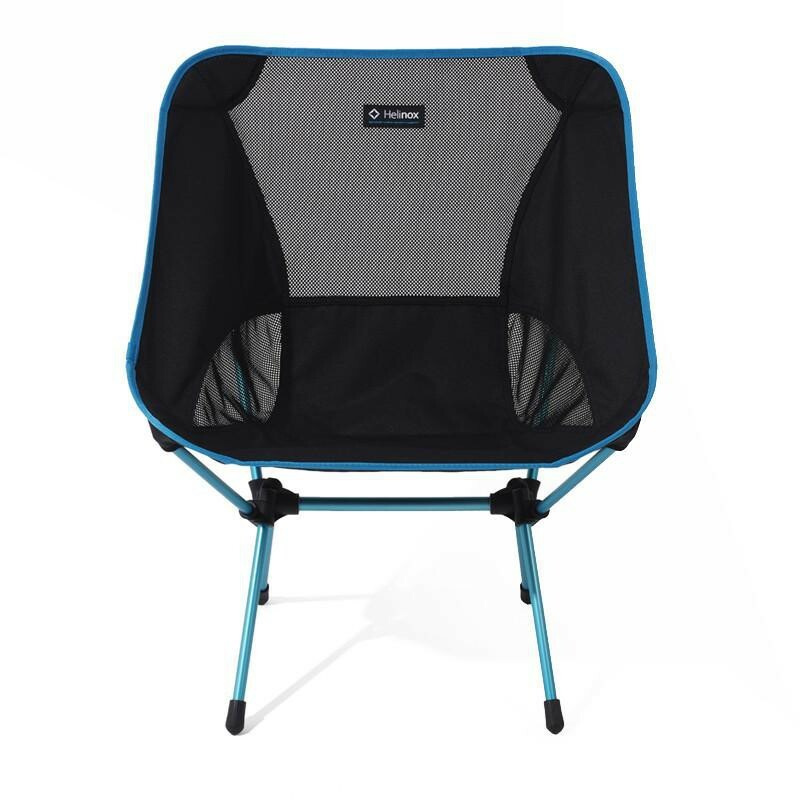 sitting higher and comfortable than the original version.